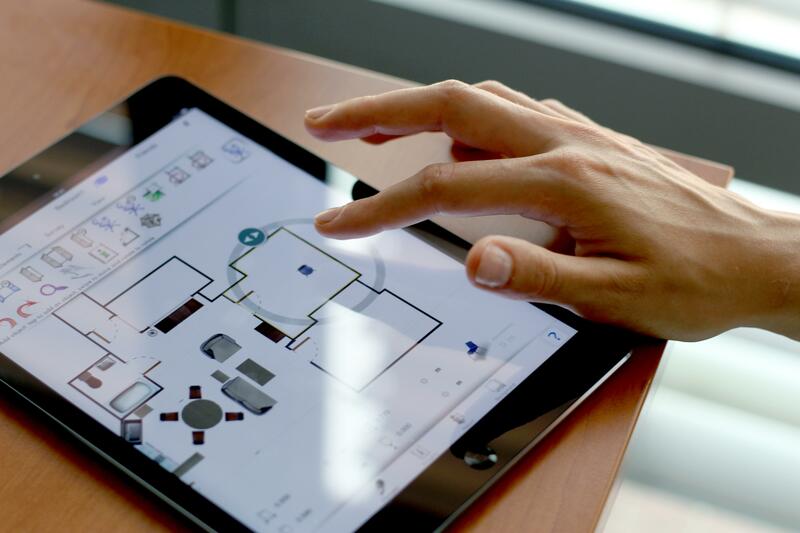 OrthoGraph is not only to provide a high quality software running on tablets but also to help its customers to use the program in the most preferential way. To achieve this, we have created this support page where you can find every information which is needed to know to use the software in a professional way. Visit our Youtube Channel, download our demo materials and detailed manual in PDF format and other useful support materials. On our YouTube channel you can see OrthoGraph's introductory videos, beginners' guide and lot of training videos which can help you to learn the using of the software in a fast and easy way. First let's see OrthoGraph's training video. Reach OrthoGraph's YouTube channel by clicking on the picture. 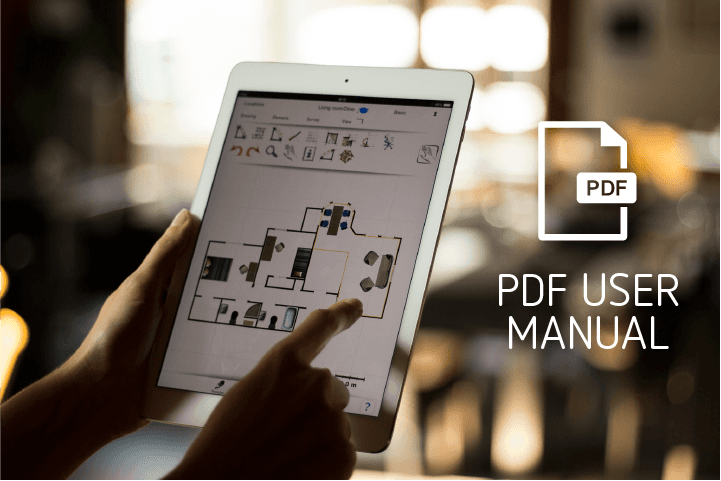 We have made a detailed manual and "First Steps Tutorial" in PDF format with explanations and pictures. It will surely make the learning process of OrthoGraph shorter, as the users can find the needed information for the professional use of the software in one printable document. 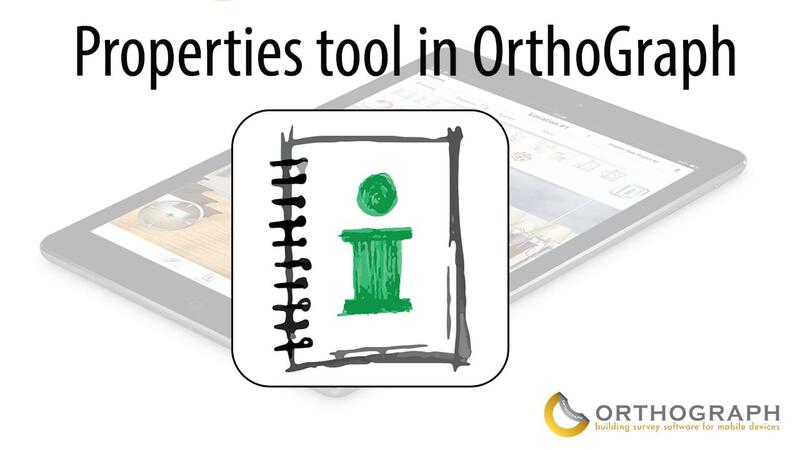 Download OrthoGraph's User Manual here. Download "First Steps Tutorial" here. These guides help you to learn the functionality of the different icons which can be found in OrthoGraph easily. You have to just move the cursor above or click the icon you are interested about for information about its functionality. 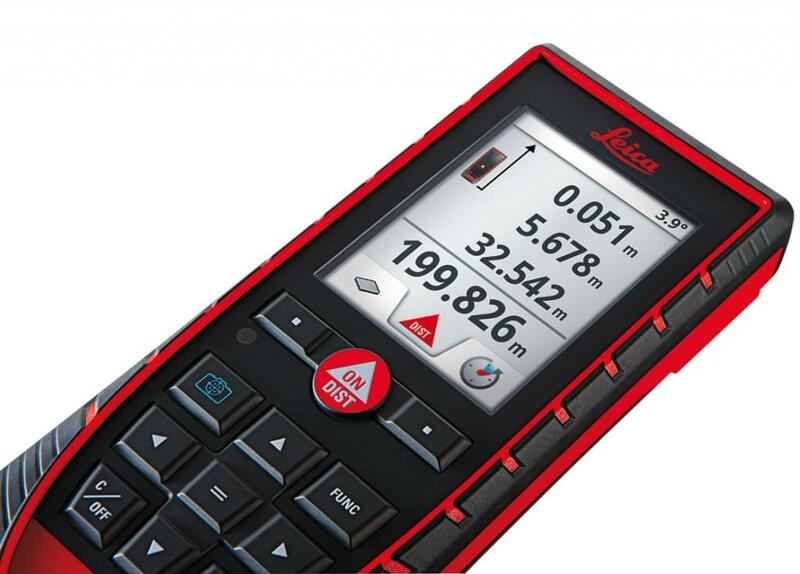 To make your measurements more accurate and fast, you can measure with your compatible laser distance meter. OrthoGraph is compatible with Leica Disto E7100i (D110), D810 touch, D510 (7500i), S910, D2 and Bosch GLM100C laser distance meters. You can ask an online training, which is conducted live online - during the training you can learn every important step, which will give the opportunity to fully use the extended features of the application during their work. 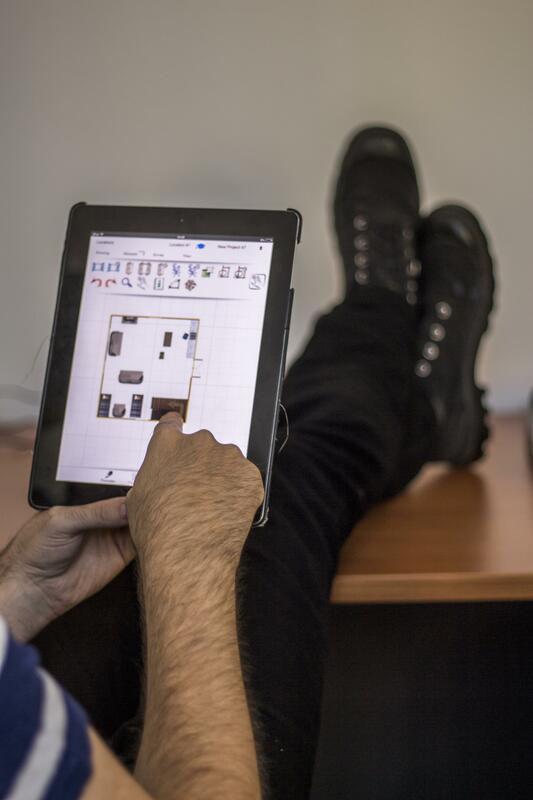 On the training all benefits of the iPad App and OrthoGraph Cloud Services will be shown !